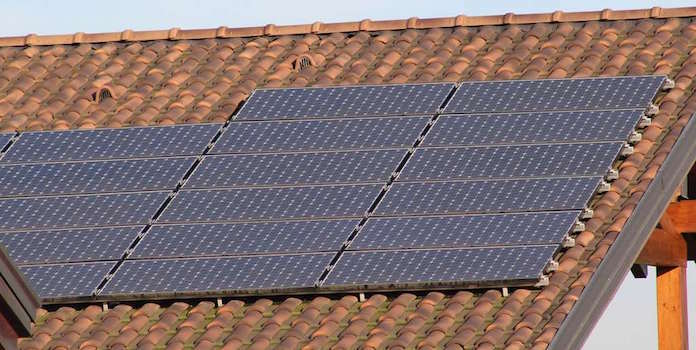 Helping you understand what solar panel ratings are, and why they are important to you. Maybe you opened up a solar panel’s spec sheet and quickly spiraled into confusion because of words like wattage, efficiency, power tolerance, and temperature coefficient. What do all these mean? And which one of these solar panel ratings are most important when evaluating a solar panel? We are here to help! Today, we’re going over all the different categories of solar panel ratings, describing what they are, what they measure, and which ones are important. After reading this article, you’ll have everything you need to both understand and evaluate solar panels. 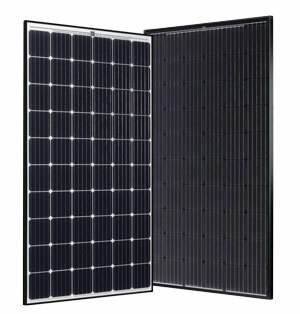 These are mid-range solar panels popular with installers. They are a great balance between price and performance. These are high performance – and high cost – panels produced right here in the US. Another mid-range solar panel, but with high durability ratings. These are often used in areas with heavy snows. When we talk about solar panel ratings, we most often talk about wattage. Wattage is simply how much electricity a solar panel can produce under perfect test conditions, known in the industry as standard test conditions (STC). STC is basically perfectly sunny skies and perfect weather. Obviously, in real life, solar panels are installed in a variety of locations with different weather, sunlight, and temperatures. None will ever be installed in perfect test conditions and the actual wattage produced in real life will be less than the nameplate wattage (the wattage listed on the back of the panel). Even still, wattage is an important consideration that allows you to compare the power output of different solar panels. 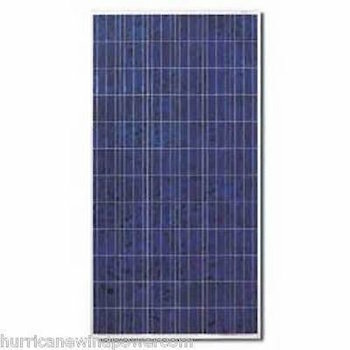 For residential panels, wattage typically falls between 250 to 310 watts. As you can see, SolarWorld’s modules produce much more electricity than the other two, even though all the panels are about the same dimensions (roughly 3’x5’). Why such a big difference? It’s all about cell efficiency. Read on for more! Another way to rate solar panels is their efficiency, or what percentage of sunlight that hits the solar panel is converted to electricity. If you’re a panel manufacturer, you have two ways to make your solar panels produce more electricity: you can add more solar cells to your panel or increase the efficiency of each cell. Solar cells are typically about 4.5” wide by 4.5” tall. Residential solar panels have 60 cells and so are about 3 feet wide by 5 feet tall. Any bigger than this and it would be difficult to install them on residential roofs, where space can be an issue. Commercial solar panels have 72 cells, but they are much too big for residential roofs. Adding more solar cells to a solar panel is simply not a reasonable option. 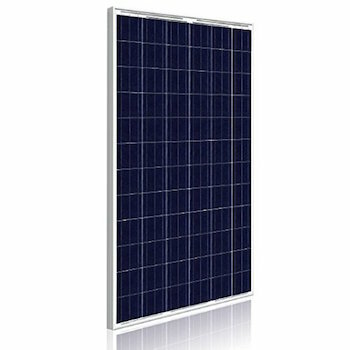 A better way to increase a panel’s power is to increase the efficiency of the solar cells. In fact, this has been a huge focus in the solar industry for over 60 years! The more efficient your solar cells are, the more power your solar panels produce. As we already mentioned, all the panels above are composed of 60 solar cells. SolarWorld’s efficiency is the highest of the three and you can see the results in the previous section: their solar panels produce much more electricity than the other two, even though they all have the same amount of solar cells! At this point, you’re probably thinking that you should buy the most efficient solar panels you can, but that’s not necessarily the case. If you’ve got a small roof and unlimited funds, higher efficiency solar panels might be worth it. If you’ve got ample roof space though, you can just install a greater number of panels with mid-range efficiency. This is typically the most cost-effective option and what most installers recommend. 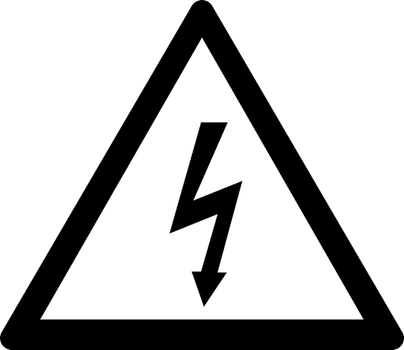 A solar panel’s nameplate wattage might be 265 watts, but in standard test conditions the actual wattage produced can vary slightly. It’s typically not enough to really affect energy production, but the smaller the variation, the better. As you can see, power tolerances for our 3 panels hover around +/- 5 watts for STC. At 2% variation or less, that’s pretty good. Power tolerance certainly isn’t the most important way to rank solar panels, but it’s none the less good to be aware of exactly how far your panels could deviate from the specified wattage. You need sunlight for your solar panels to work properly – duh. What you might not know is that solar panels don’t like heat. As temperatures rise, solar panels actually work less efficiently and produce less electricity. Manufacturers always measure how heat affects a panel’s production and give it a temperature coefficient, which states how the panel’s electricity production decreases for each increase in degree above STC (77°F). For most panels, temperature coefficients hover around a 0.40% decrease for every 1 degree over 25C (77°F). One degree might not seem like a big deal, but it really adds up! On a 102°F day, a solar panel rated at 275 watts would actually produce only 260 watts! Keep in mind that the dark shingles on your roof absorb sunlight, adding to the heat that the panels experience. It can get very hot up there – much hotter than the ambient temperature. This ultra-heated area further reduces the wattage of your solar panels. As you can see, there’s not much variation among them. The biggest difference is just 0.02%. Temperature coefficients are pretty standard across manufacturers, so it’s not really something you need to base your final decision on. 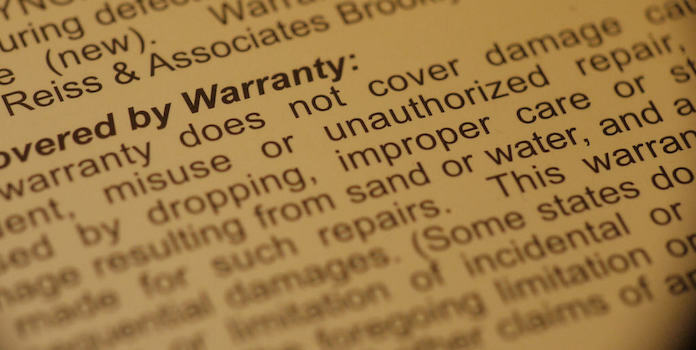 Solar panels typically come with 2 warranties: a manufacturing warranty and a production guarantee. The manufacturing warranty is like most other warranties, guaranteeing that your solar panel will actually work and produce electricity for a given amount of time, typically 10 to 15 years. If your solar panel stops working during that time, they’ll either fix it or replace it for you. Done. Easy. The production guarantee won’t be as familiar to you, but it’s an easy concept. The solar manufacturer guarantees that, while the solar panel is functioning, it will produce a certain amount of electricity each year, typically for 25 years. Production guarantees usually state something like “80% power in 20 years”, meaning that when the solar panel is 20 years old, the company guarantees the panel will still produce 80% of the electricity it did when it was brand new. SolarWorld offers an incredible, best-in-the-biz 20-year manufacturing warranty and a 25-year production guarantee (warranty download). Canadian Solar offers a 10-year manufacturing warranty and a 25-year production guarantee. It doesn’t matter if your solar panels have a 25-year guarantee if the company is going to go bankrupt in 10 years. While the tide is slowing, more than 100 solar companies have gone bankrupt in the last 10 years or so, including the once-great Sungevity in early 2017. With so many companies once competing and driving down prices to extreme lows in a booming industry constantly on shaky grounds, it’s no wonder companies were biting the dust left and right. Today, that deluge has slowed down considerably, but it doesn’t mean you shouldn’t look into your solar panel manufacturer a bit deeper. Be sure to know how long they’ve been around, how big their business is, and analysts’ predictions for their future. Your solar panels will be on your roof for many years to come, so take some time to make sure your manufacturer is going to stick around. If you’re installing your solar panels in extreme weather conditions, you need to know that they are up for the challenge. Both strong wind and heavy snows can place serious strains on your panels, so be sure to check out the wind and snow load capabilities before purchasing. 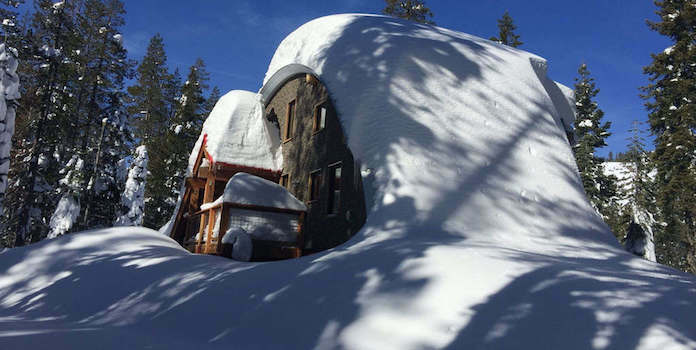 Wind and snow loads are typically measured by how much pressure the panels can withstand, measured in pounds per square foot (psf) or Pascals (Pa). For reference, 1 Pa = 0.02 psf. As you can see, SolarWorld’s panels are much stronger than the other two, but of course, you pay a premium for that extremely high build quality. In areas with heavy snow, installers often choose Canadian Solar panels, as they have higher snow ratings that others while still maintaining a low price. You not only want to make sure your manufacturer will be around in 20 years but also that they’ll respect any future warranty claims. Read customer reviews of the company to see if they are easy to work with and their equipment is trustworthy. Do their solar panels die after 10 years in cold climates? Are they easy to work with? Do they replace malfunctioning panels quickly? Check websites like Google and solar review websites. Also, talk to your local installers to see what they think of the company and the quality of the panels. While we often think about wattage when we think ‘solar panel ratings’, but efficiency, warranty, and the company’s reputation are just as important. If you study your panel options, weigh all the above against cost, and be honest with your own situation (Do you really need those expensive, extreme duty panels?) You’ll be better prepared for a lifetime of reliable, clean energy!